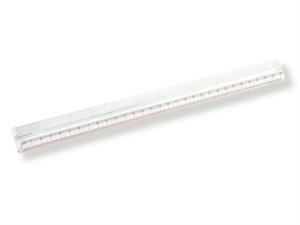 Carson MR-20 MagniRule is a clear acrylic, distortion-free magnifier ruler. Perfect for home, office, or school. Scaled in inches and centimeters. 1.5X Magnification. Dimensions 12.250" x 1.375" x .625"